Thank you for supporting Scouting and making this event a success! 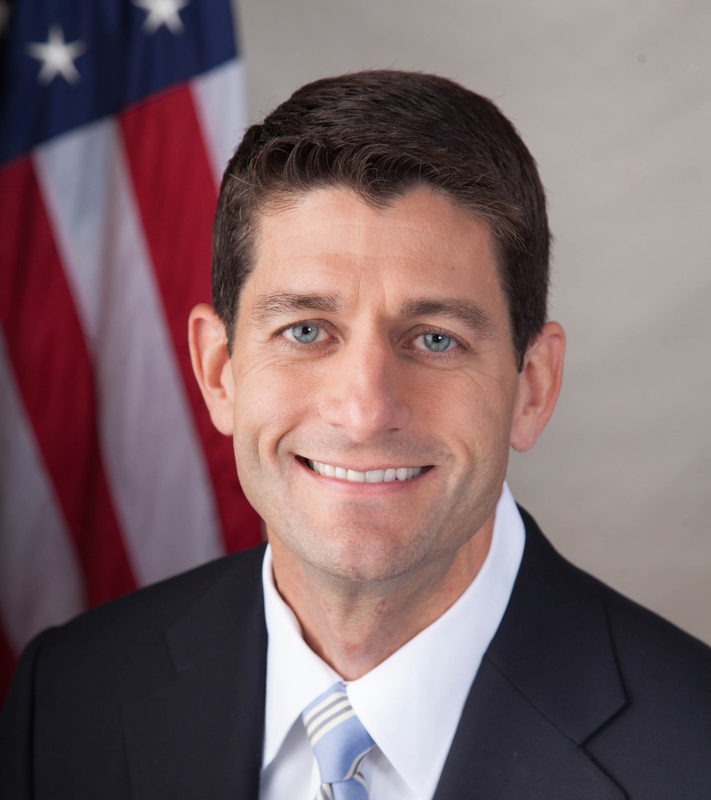 Join Three Harbors Council in honoring House Speaker Paul Ryan for his community leadership and civic dedication. We are empowering our local youth to take part in the many educational and leadership development programs offered by Scouting and helping shape a successful future for all of us. Seating is limited. Please reserve by Wednesday, September 28. We request the names of your guests by Wednesday, October 5. Logos and program tribute advertisements must be submitted to Jamie.Schwierske@Scouting.org by Wednesday, September 28. Ads are printed in full color, no bleeds. Program tribute advertisements must be submitted to Jamie.Schwierske@Scouting.org by Wednesday, September 28. Speaker Ryan is appearing only as a special guest. Any sponsorships and/or solicitations are made by Three Harbors Council, Boy Scouts of America and not by Speaker Ryan. 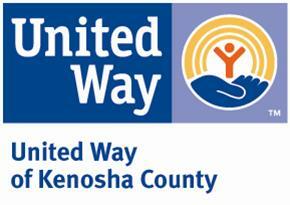 All proceeds will go to Scouting's character development programs in southeast Wisconsin. The Boy Scouts of America offers the finest youth development program available to build leadership, values, life skills, and self-esteem in youth. 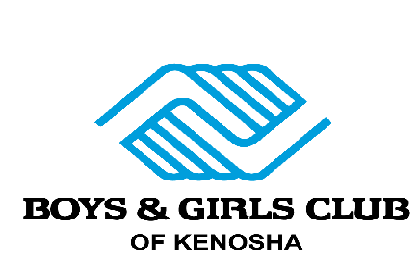 Your participation helps bring the character-building programs of Scouting to more than 26,000 young people and their families in Kenosha, Milwaukee and Racine Counties. 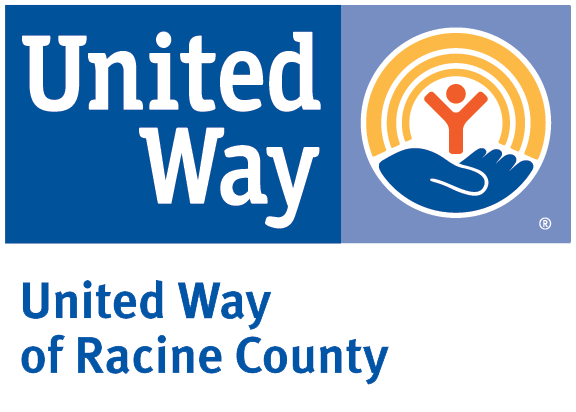 Three Harbors Council donates a portion of the net proceeds to United Way of Racine County and United Way of Kenosha County.